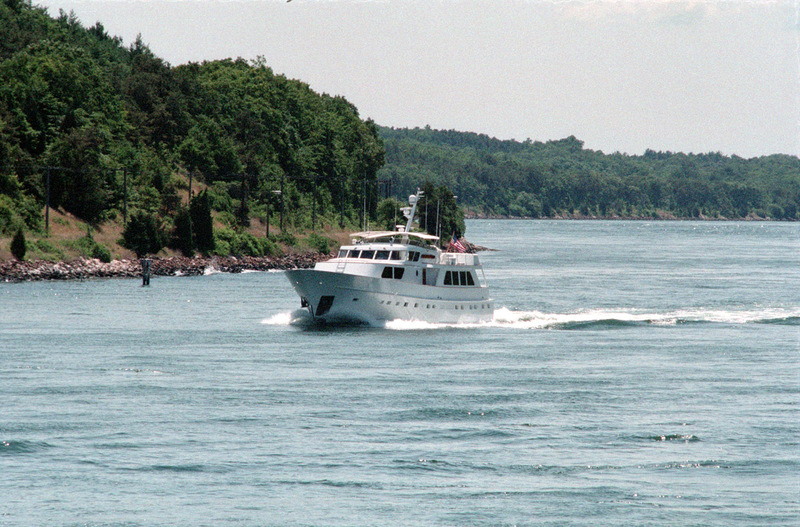 Eastbound in Cape Cod Canal. We don't see this view of the Canal very often. bridges to get onto the cape side of the canal.